Bob Wagner enlightened the group on light bulbs. 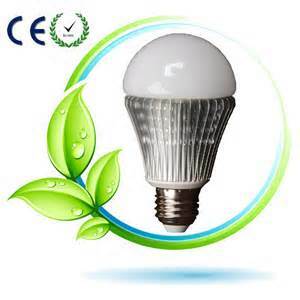 Incandescent bulbs are no longer available and have been replaced with more energy efficient types – CFL and LEDs. CFLs take awhile to warm up to full brightness and LEDs will hopefully last a life time. Bob also explained those complex electric bills. PSEG provides information on your usage the previous year and the temperatures. You can use this information to assess how well you are doing. If you are using the same amount of Kilowatts but the temperature was hotter last summer, you are doing better. Many were interested in the option of selecting a different energy supplier. This is only a portion of your electric bill. It’s about $0.12 per kilowatt hour. You will continue to pay PSEG for the use of the distribution system which is about 1/3 of your electric cost. You may want to consider replacing your refrigerator if it’s more than 10 years old with a more efficient Energy Star. Check out NJ Clean Energy or contact PSEG, they will pay you to replace.